1. To catch the moment to make a good photo. 2. To have it printed with good quality. The fulfillment of the first task depends on the photographer’s skills and luck only. But the second task is beyond her/his power. And when I was living in the city where there weren’t any prolabs, I came to know how difficult it was to find a good lab to have brilliant big size photos. To have my pictures printed with the highest quality I had to send the film cassettes to the other cities, risking to have them damaged or even lost during the transportation. Now that situation has changed because a digital era has come. Now you have a Profoto.online website made by me and today I want to introduce it to you. Profoto.online is dedicated to the collection of order for printing of the high-quality professional photos made on the best laser lab Durst Lambda 131. 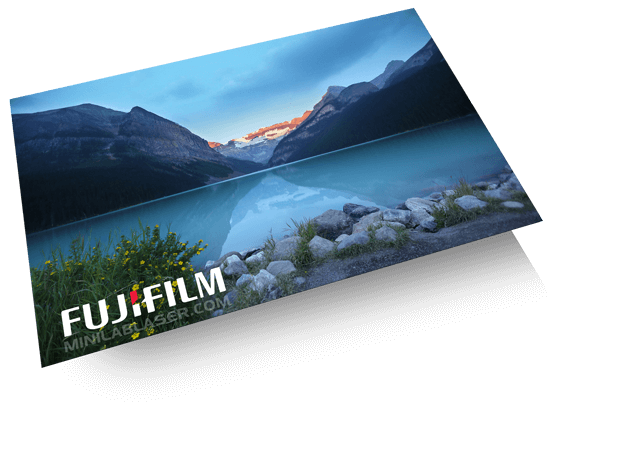 You can order printing of the photos on the highest quality Fujifilm photo paper or Fujifilm transparency films (Fujitrans or Fujiclear) and use it in the lightboxes in advertising purposes. Currently, my business is closely tied with photography so I consider Profoto.online as the other side of it. I created a Profoto.online website with the intention to give photographers from the whole world a possibility to have a professional photo printing service available at the distance of the hand. Profoto.online is for the people who can create photos but have no possibilities to print them with respectable quality. The world is huge and not all corners of it have professional labs with acceptable pricing. So here is my website. Please treat ProFoto.Online as your personal professional lab you can rely on. The perfect quality of the photos and our personal approach to each order are our advantages before the competitors. In our dreams, I see ProFoto.Online as a place where professionals will share or sell their works, with the possibility to discuss them with colleagues and friends from all over the world.